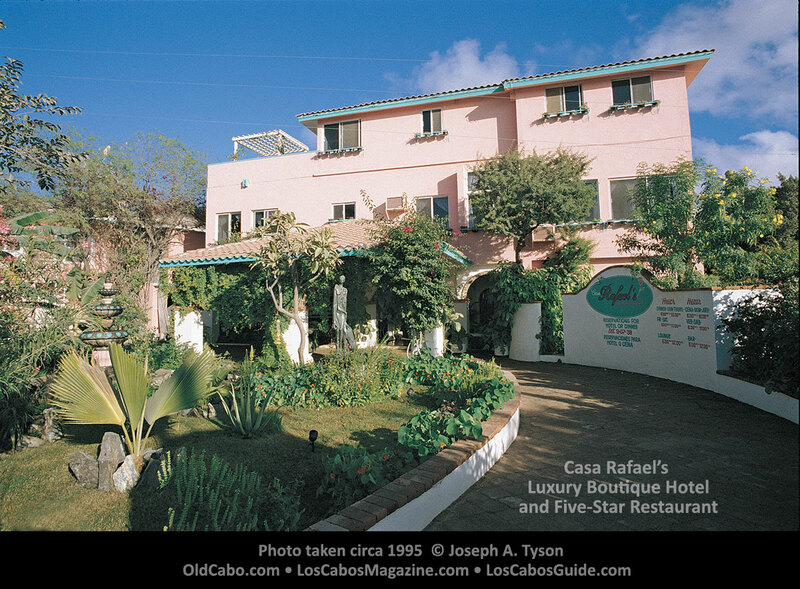 Casa Rafael’s was originally a single family home, previously owed by Alfonso Fisher, that had been added onto over the years and experienced a major renovation from top to bottom when Rafael Arraut purchased the property. 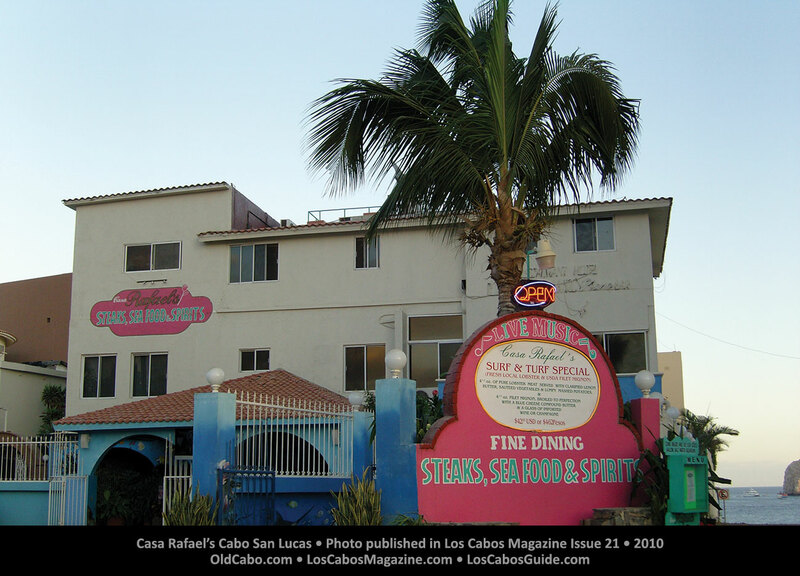 Casa Rafael’s closed on March 31, 2011. 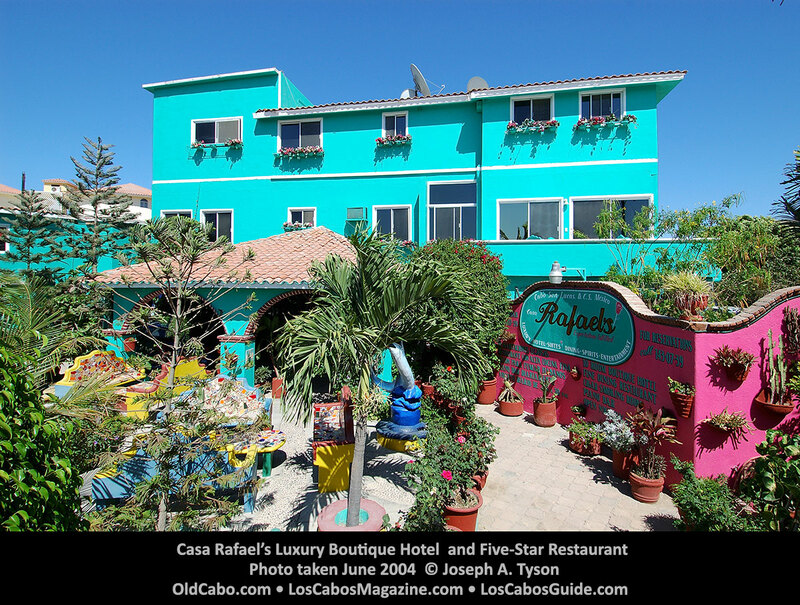 Casa Rafael’s Cabo San Lucas • Photo published in Los Cabos Magazine Issue 21 • 2010. Photo taken February 36, 2009 © Irela Garcia. Photo taken June 2004 © Joseph A. Tyson. 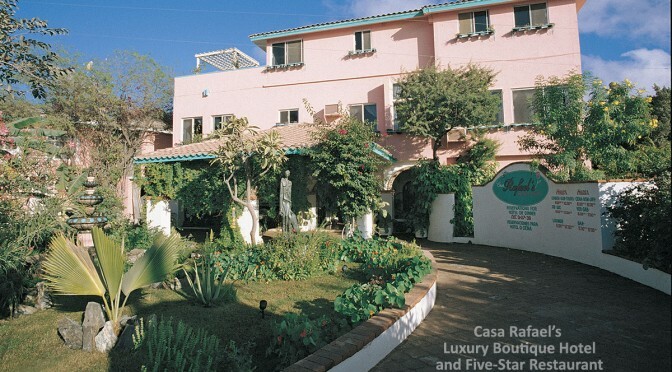 Casa Rafael’s Luxury Boutique Hotel and Five-Star Restaurant. Photo taken circa 1995 © Joseph A. Tyson. 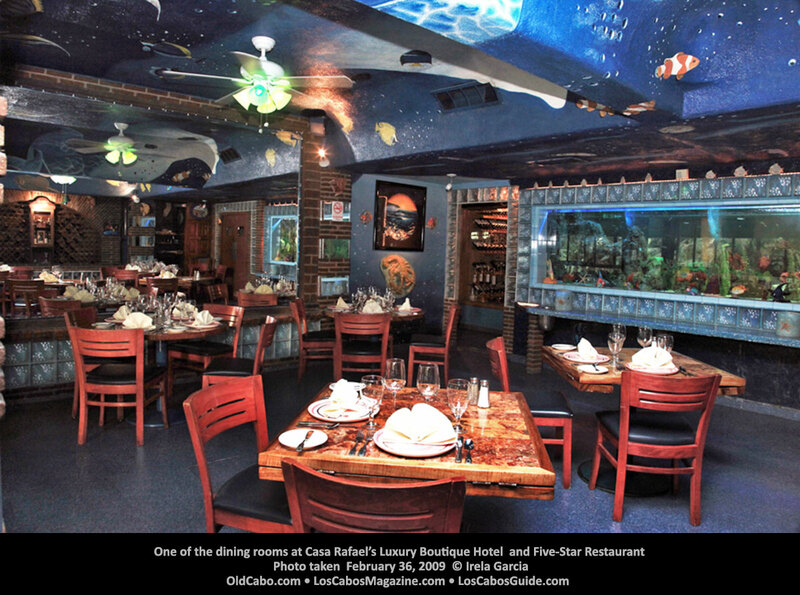 This location was previously know as Villa Alfonso’s and owned by Alfonso Fisher.